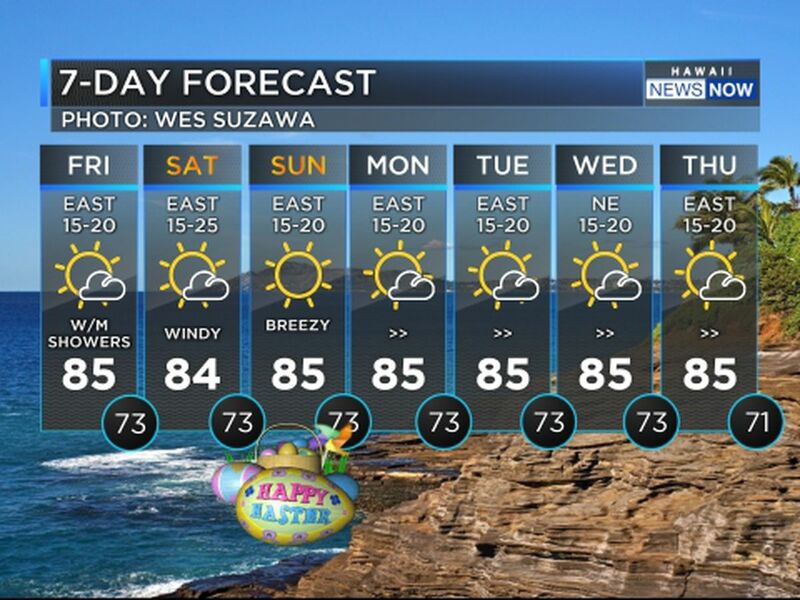 PAHOA, HAWAII (HawaiiNewsNow) - Eight weeks ago, life changed in lower Puna. Over the ensuing days and weeks, thousands have been displaced, hundreds of homes were destroyed and a landscape forever changed. 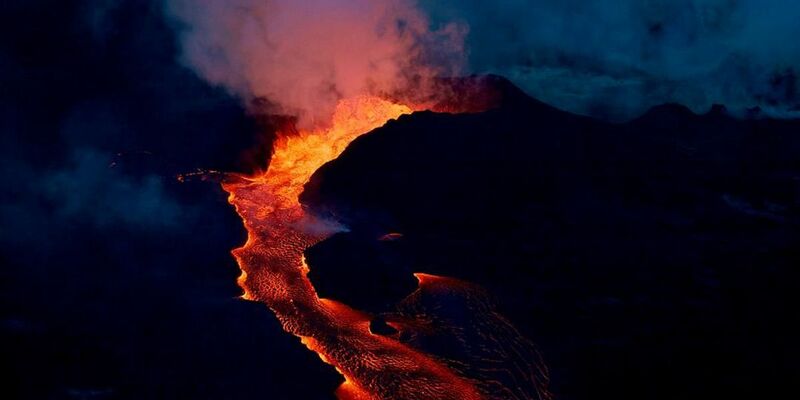 On Thursday, there were no signs that the eruptions showed any signs of stopping. Fountains continue to spew from fissure no. 8, feeding a channelized flow of lava "rapids" flowing to the sea off Kapoho. The number of homes confirmed destroyed stands at 657, though that number is likely to increase. The figure only includes permitted homes and not structures that didn't have permits, even though there are many unpermitted structures in Puna. On Wednesday, FEMA said more than $100,000 in individual federal grants has been disbursed so far to Big Island residents whose homes were damaged or destroyed in ongoing Big Island eruptions. FEMA couldn't immediately say how many people had received the help, but confirmed 1,646 Big Island households have registered with the agency. 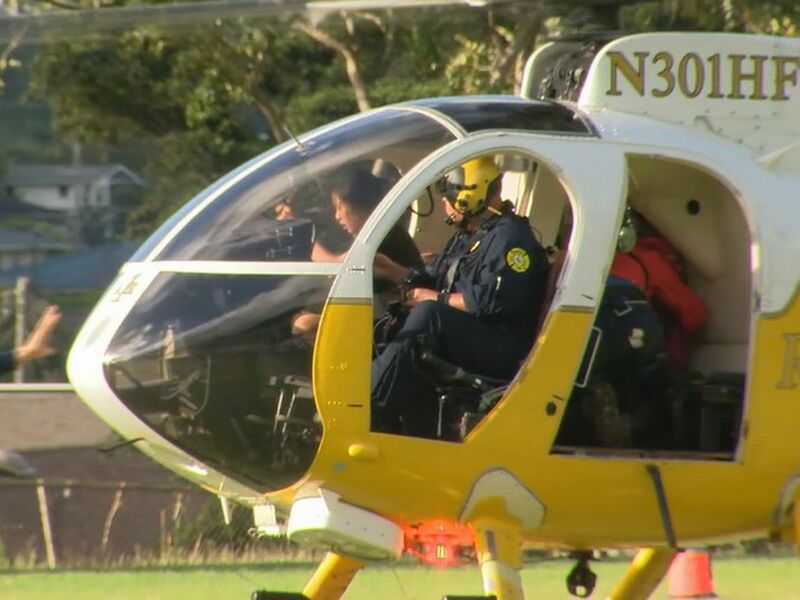 The eruptions started May 3, and U.S. Geological Survey scientists say lava now covers more than 6,100 acres on the Big Island and lava flowing off Kapoho has created at least 405 acres of new land. The lava is also now flowing into an area offshore where the water is at least 200 feet deep. And, scientists say, the lava flow front at the coast has broadened southward and is now nearly 2 miles wide. During an overflight Tuesday morning, geologists observed lava entering on the southern portion of the flow front — primarily through the open channel. And in lower Puna, fountains of lava from fissure no. 8 continue to build a spatter cone. It's now 180 feet tall at its highest point. At Kilauea's summit, some 25 miles away, seismic activity also continues. On Monday, a 5.3-magnitude quake rattled the summit following an explosion at Halemaumau Crater. It was the latest significant quake at the summit. 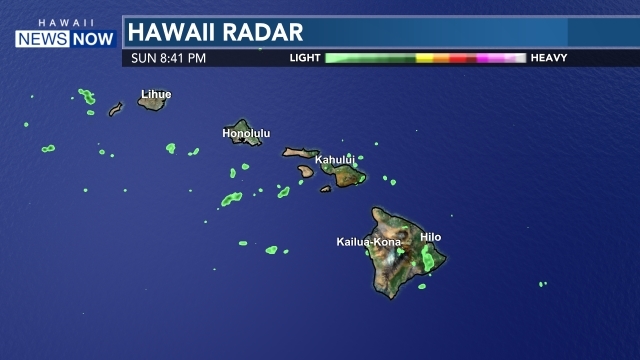 Despite the ongoing activity, Hawaiian Volcano Observatory scientists announced Sunday evening that they were downgrading the aviation color code for the area near Kilauea's crater from red to orange. The volcano remains at "warning" level given the ongoing eruptions, however. As the eruptions drag on, residents who have lost their homes or who can't return to them because of toxic gases or lava cutting across access points are scrambling for housing solutions. So far, those solutions have been hard to find. Nonprofits and the community have banded together to provide temporary solutions, including a village of tiny homes in Pahoa. Meanwhile, hundreds remain at Red Cross emergency shelter or camped out in parks or on private farms.